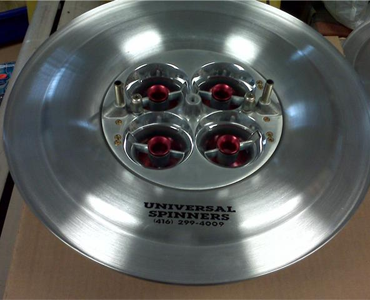 When it comes to Custom Lightning products, Universal Spinners is one of the best in Toronto. With our full complement of equipment and expertise we have been producing a full range of Custom Lightning products for over 30 years. Universal Spinners's Custom Lightning products are built to suit all your needs. We believe in providing friendly, quality service to ensure our customers in the Agricultural, Oil and Gas, Ventilation, Aerospace and Marine industries have the best built products. 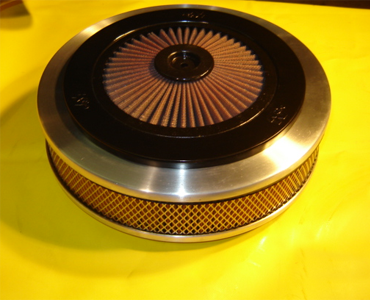 If you are looking for the best for any industry Contact Universal Spinners. As the leader in Custom Lightning products, Universal Spinners provides businesses with a source for obtaining great quality Custom Lightning products and our ability to deliver will meet any need. 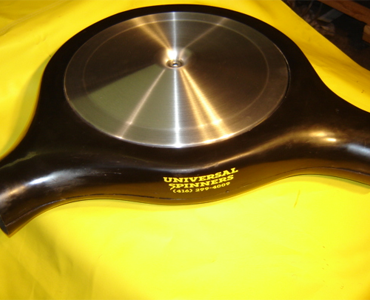 Feel the difference quality Custom Lightning makes by choosing one of Universal Spinners innovative products. 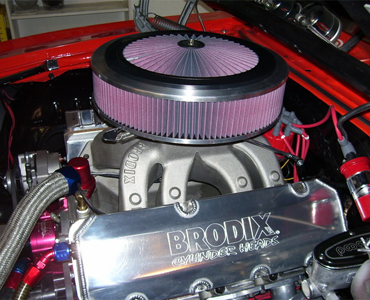 For over 30 years we have been has been a leading manufacturer of Custom Lightning products for many industries. Now is your time to experience the difference Universal Spinners Custom Lightning makes.